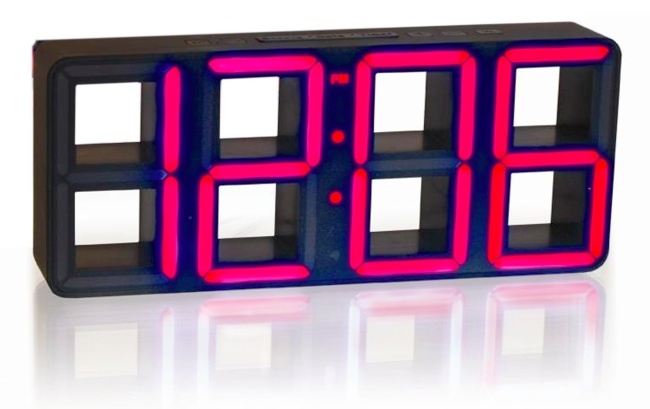 Advanced LED technology melded with classic styling creates this hip Time Squared LED Clock. Stripped down presentation of the time in a large format for easy reading at a distance. Buy it at Amazon . Time Squared LED Clock | Inhabits.net – just great!